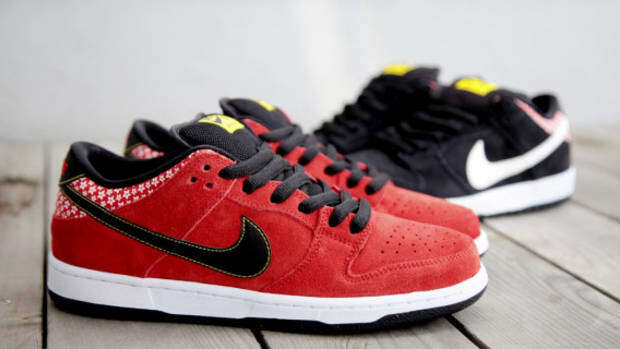 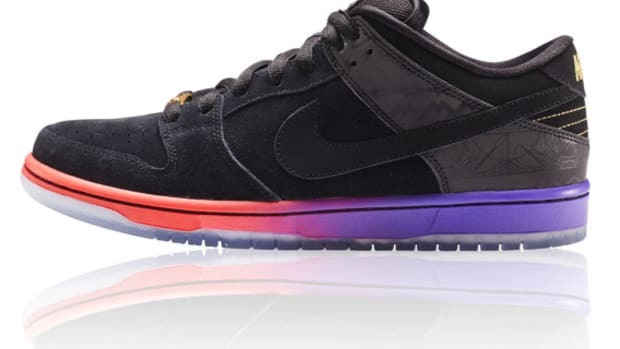 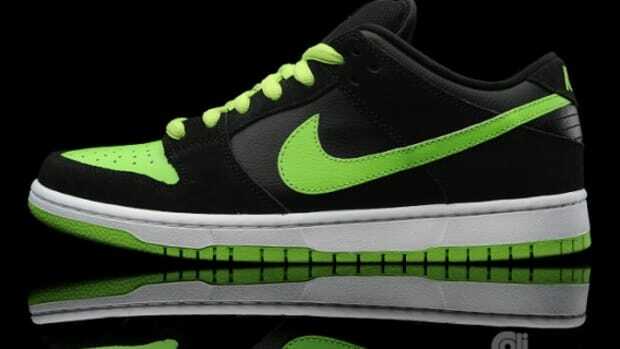 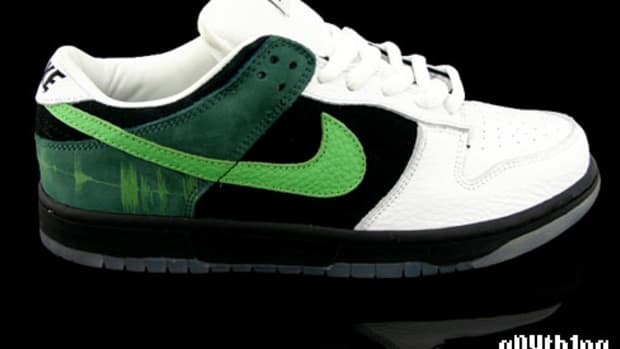 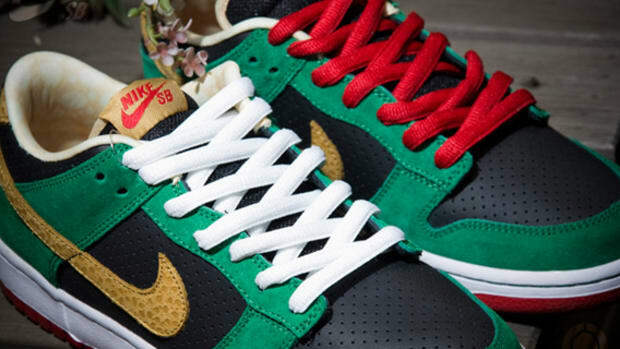 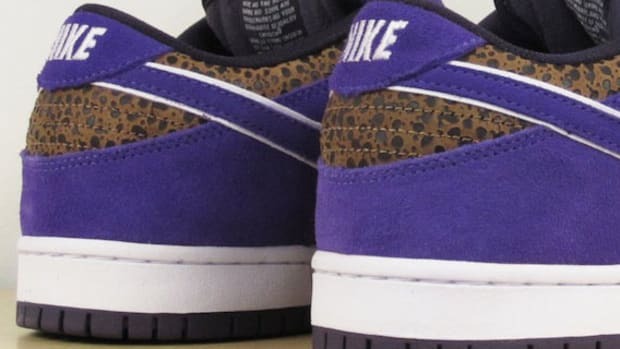 These are the latest sample of Nike Dunk Low part of the Animal Pack in which consists of 2 Court Force High, Court Force Low, Air Max 1 and a Dunk Low. 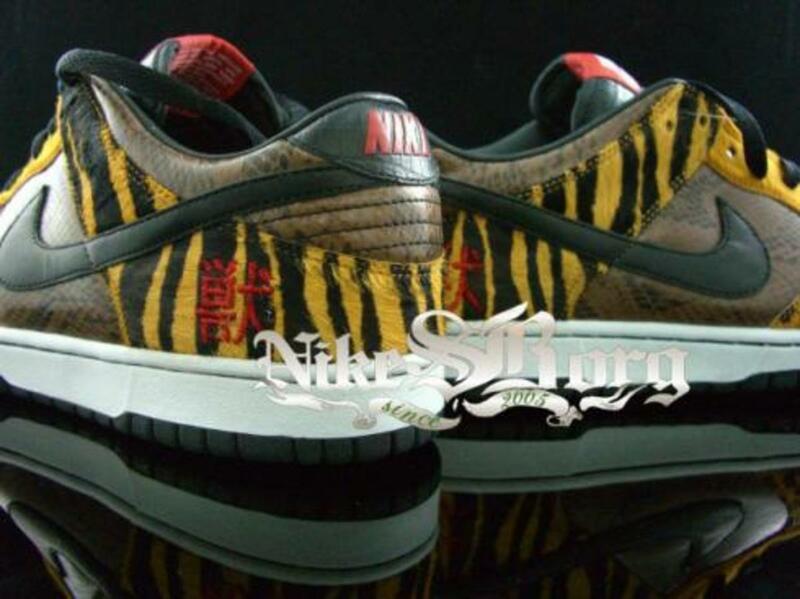 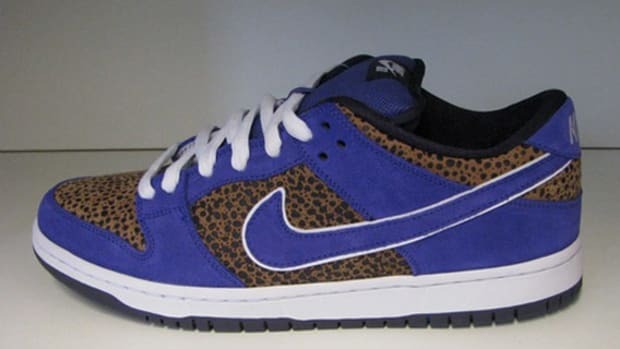 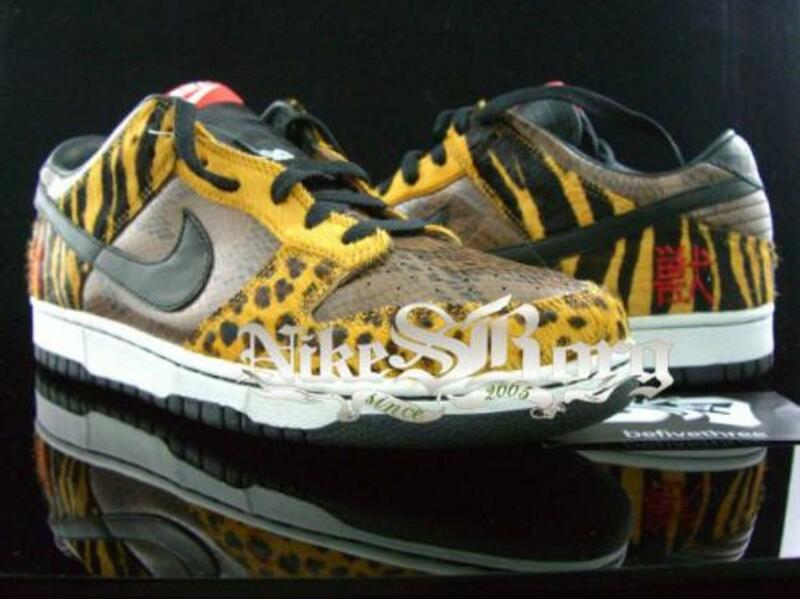 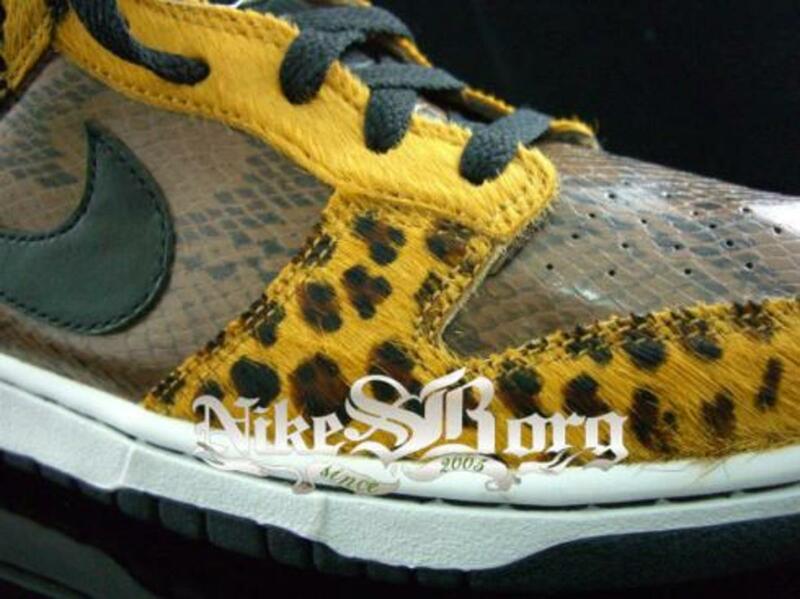 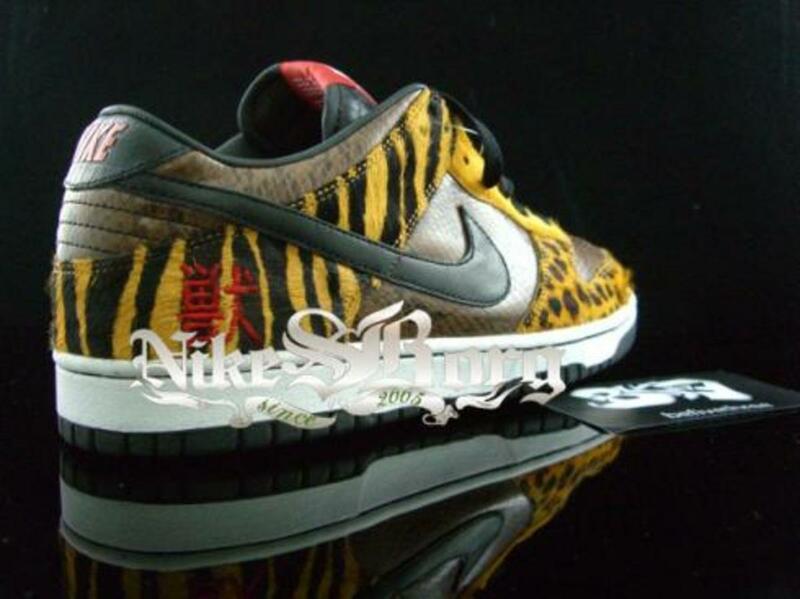 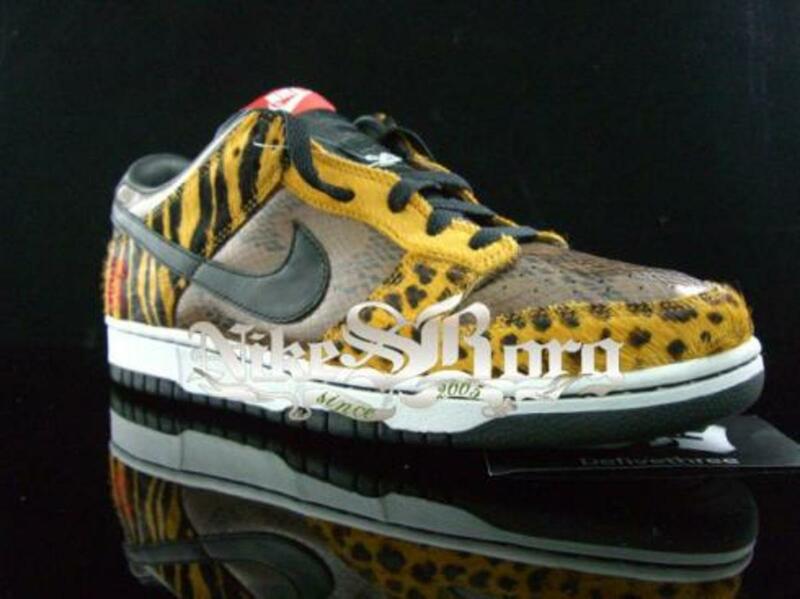 These Dunks are made of 4 different animal materials: the toe box and panel is made of snake skin, front toe box is leopard print, back heel is tiger print and the tongue is crocodile skin. 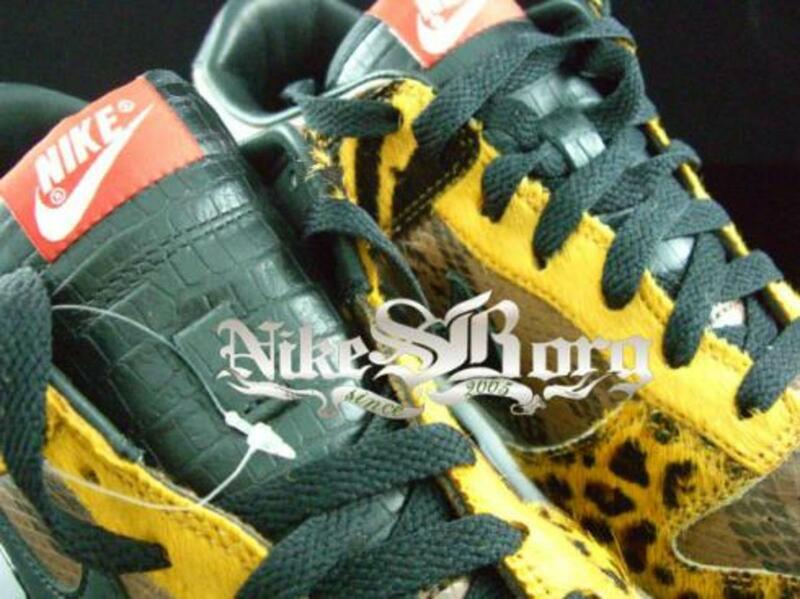 The back heel is embroidered with red Kanji which means &apos;Wild Animal&apos;.